Extreme MC Services offers experienced Masters of Ceremonies and Toastmasters for all your event needs! 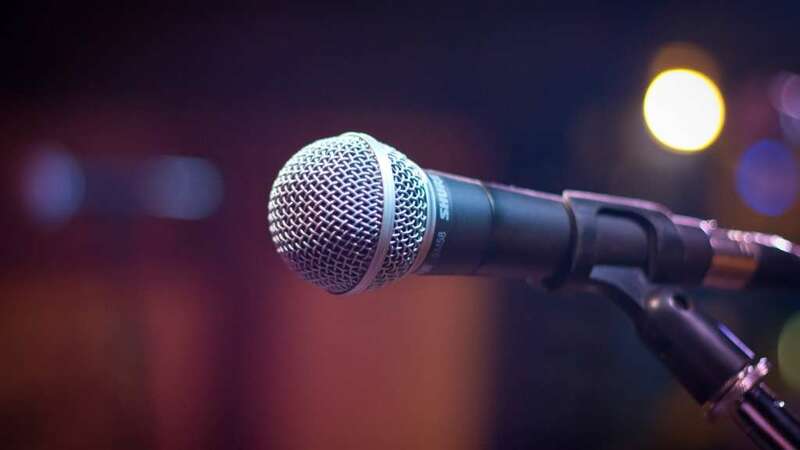 With many talented speakers, we are able to provide events and services including tub not limited to: Wedding MC, Wedding Toastmaster, Engagement Party MC, Corporate Party MC, Party Host. Our MC’s realise that knowing what to say is only half the job, the other half is knowing how to say it. Our team members are all reliable, talented, confident, and well-spoken; all essential aspects to a successful MC! The MC’s here at Extreme MC Services understand you don’t want the burden of keeping everything going on the day, which is why we are more than happy to help with the organisational duties on the day to make sure everything flows well and you get a seamless experience! Call us today for a quote.